 A true wardrobe staple; John Smedley’s collection of women’s polo shirts include the iconic Picnic style. Worn the world over, shop our infamous polo shirts below. Our luxury polo shirts are fully-fashioned; knitted to the exact size and shape required for a superb fit, flawless finish and unequalled comfort. Our iconic Picnic style with its gently fitted silhouette and neat collar sits as neatly beneath a tailored jacket as it does layered under one of our cosy women’s cardigans. Our ladies polo shirts are a beautifully versatile garment that can be worn against the skin or layered for the colder climates with a women's sweater or jacket. For more formal occasions pair your polo shirt with tailored trousers and jewellery for a smart yet comfortable approach. Relax the look for the weekend with dark denim. Aside from a wide range of cuts and finishes, we also pride ourselves on our truly unique colour palettes. Each season our master colourists devise a new blend of colours and shades that complement the latest trends. From wear-with-anything neutrals to bright and bold colour palettes, you’ll be spoiled for choice. All our women’s polo shirts are designed and manufactured in Britain in our beautiful, original, factory in Lea Mills, Derbyshire using only the finest super-soft Sea Island cotton. We’ve been creating knitted clothing there since 1784 and continue to do so to this very day. In the 230 years that we’ve been manufacturing men’s and womenswear, we’ve perfected the recipe for clothing which stands the test of time. Make a John Smedley women’s polo shirt a staple in your wardrobe today, and own a little piece of classic British fashion.